Around 74,000 years ago, a supervolcano or erupted, and killing about 60 percent of the Earth's inhabitants at the time. 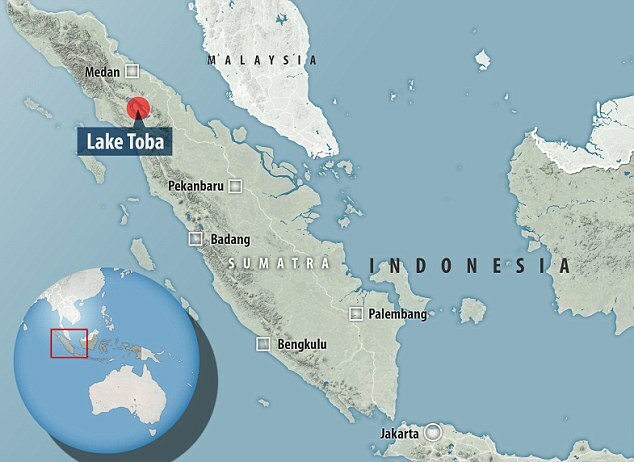 The supervolcano like that until now still has the potential to cause dramatic eruptions that can affect globally. However, the exact cause of the volcano can erupt so earthshaking still largely unknown. But now, armed with traces of ancient eruptions, the scientists managed to uncover the causes of these terrible natural disasters. 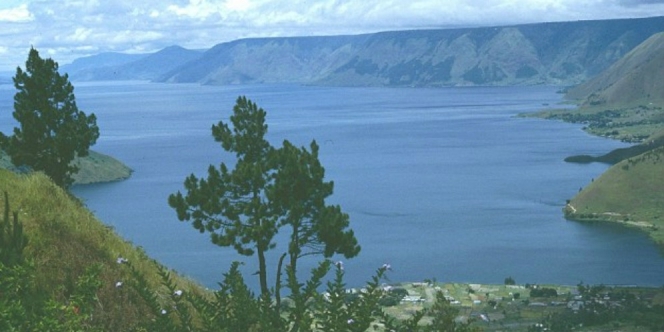 Ivan Koulakov and colleagues from the Siberian Branch of the Russian Academy of Sciences researching an underground area that is now Lake Toba, in North Sumatera, Indonesia. By using the seismic data, Koulakov sure that's where the ancient supervolcano located. 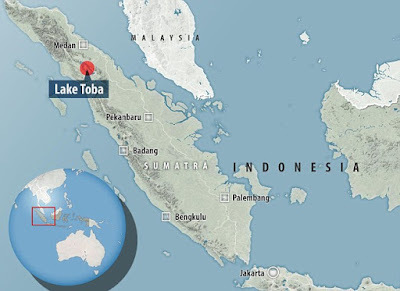 "The latest super eruption at Toba, which occurred 74,000 years ago, is regarded as the largest volcanic eruption in the universe of the Pleistocene era," the researchers said. "The eruption spewed a huge volume of material, such as solid rocks which has the estimated volumes of 2,800 up to 5,300 cubic kilometers," added Koulakov. Koulakov and his team want to find out why the supervolcano can release giant-sized materials. In addition, they also want to know why there was a long pause between the supervolcano eruptions. To learn how to work these volcanoes, Koulakov and his team developed a model based on seismic data. By using the model, they found that the supervolcano is controlled by a very large magma reservoir. These reservoirs keep tucked away deep magma beneath the crust thickness up enough pressure to create a very powerful eruption. Through the created model, Koulakov shows magma intricate system of canals and terraced to a depth of more than 93 miles (150 kilometers). At that depth, gas and other basic melt is produced. The gas and melt it then rose to a depth of 75 km and create huge magma reservoir. 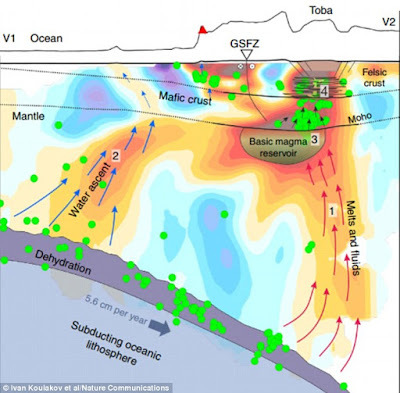 And when it reaches a critical pressure caused by trapped gases and molten, magma reservoir began to be emptied and the bulk will go up through the crust.